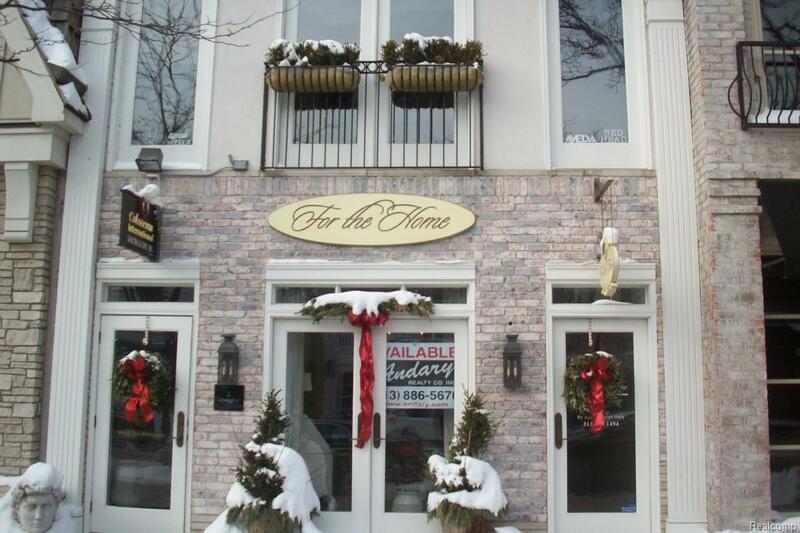 1st time offered - 2nd floor suite with elevator in the heart of Grosse Pointe's finest area. Parking lot in rear. Additional space available if needed.CLB for details.